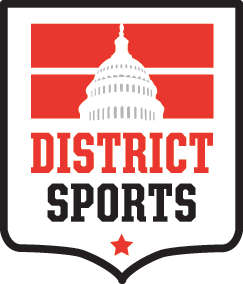 At District Sports you’ll get quality soccer leagues run by soccer players. Whether you’re looking for a casual Saturday morning kick around, or the full-on 90 minute experience, we’ve got something that will fit. Leagues play soccer 4 seasons a year, using fields and gyms across the District. We book the field and hire the referees; you come to play. Don’t have a full squad? No worries. We’ll do our absolute best to connect you. See what leagues are up for registration by clicking here.